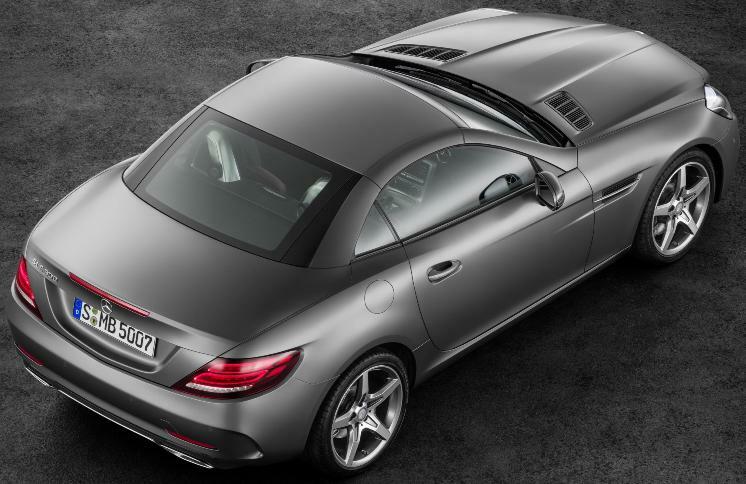 The new Mercedes-Benz SLC, previously known as the SLK, comes in the SLC300 with a 241 horsepower 2.0-liter in-line 4 engine accelerating from 0 to 60 mph in 5.7 seconds and the AMG SLC43 with a 362 horsepower 3.0-liter V6 biturbo engine accelerating from 0 to 60 mph in 4.6 seconds and has standard DYNAMIC SELECT which modifies the engine, transmission, steering and suspension with a choice of “Comfort”, “Sport”, “Sport+”, “Eco” and “Individual” modes. On the SLC300, drivers can choose the Dynamic Handling package, which features an adaptive damping system and ESP® Dynamic Cornering Assist, and can also use DYNAMIC SELECT to specify the damping force in Comfort, Sport and Sport+ mode. 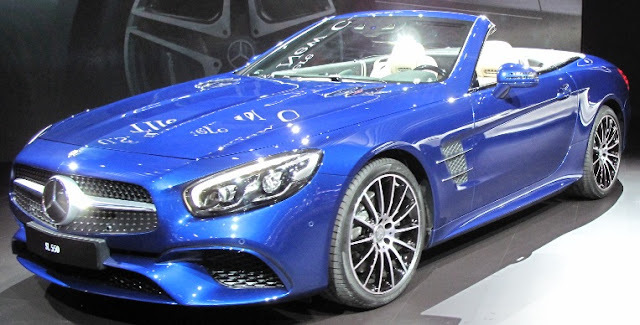 The new Mercedes-Benz SLC will launch in the Spring of 2016. The 2017 Acura NSX will have an MSRP of $157,800 (including $1,800 destination charge) in the U.S. and will top out at $207,500 when equipped with all available factory features and options. Customers will be able to design their NSX by selecting one of eight exterior colors, four interior color schemes available in three different seating surface options and features including three wheel designs with painted or polished finish, carbon-ceramic brake options, a carbon fiber interior sport package, carbon fiber roof, and more. 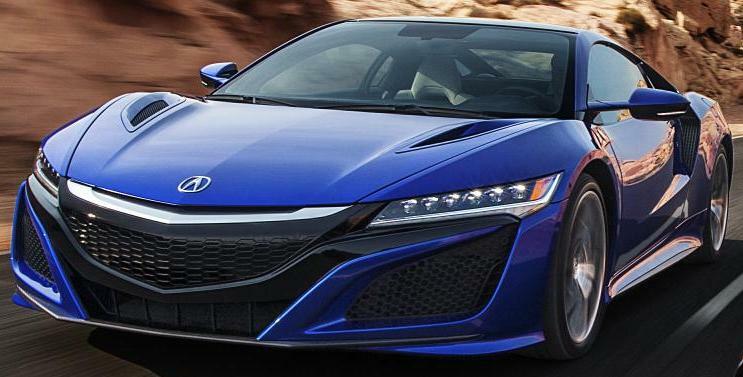 Customer order taking for the new NSX will begin on Feb. 25, 2016 at authorized NSX retailers, together with the launch of a vehicle configurator on Acura.com which will be the first engagement point for customers interested in ordering an NSX. Once customers have customized their NSX online, they can schedule an appointment with an authorized retailer to finalize the order. 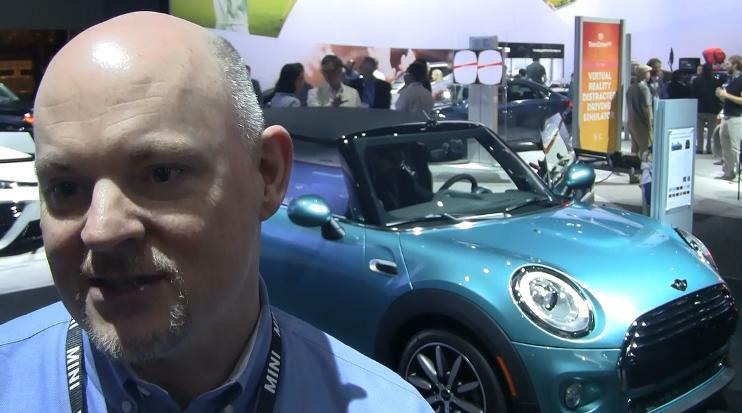 Michael Arbuckle, Marketing Manager for Nissan Titan XD discusses the new pickup truck coming this month. The 2016 Nissan TITAN XD, offered in S, SV, SL, Platinum Reserve and PRO-4X trim levels, will go after Ford F-150, Chevrolet Silverado, Ram 1500 truck buyers with standard off-road features such as 18-inch aluminum-alloy wheels with all-terrain off-road tires, Bilstein off-road shock absorbers, electronic locking rear differential and skid plates. Three powertrain offerings include a 310 horsepower Cummins® 5.0L V8 Turbo Diesel with 555 lb-ft of torque mated to a heavy-duty 6-speed Aisin automatic transmission. Following the launch of the 2016 TITAN XD Crew Cab this month, the new TITAN will be offered in three cab configurations and two frame sizes. The all-new 2016 Nissan TITAN XD full-size pickup has been named one of three finalists for the 2016 North American Truck/Utility of the Year to be announced next month in Detroit at the North American International Auto Show. The TITAN XD was recently named "Truck of Texas" by the Texas Auto Writers Association in their annual 2015 Texas Truck Rodeo. 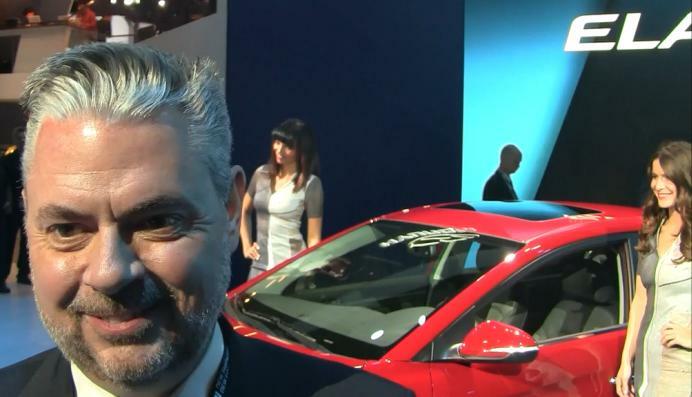 Michael Evanoff, Manager, Product Planning, Hyundai Motor America discusses 2017 Hyundai Elantra and more at the 2015 Los Angeles Auto Show. 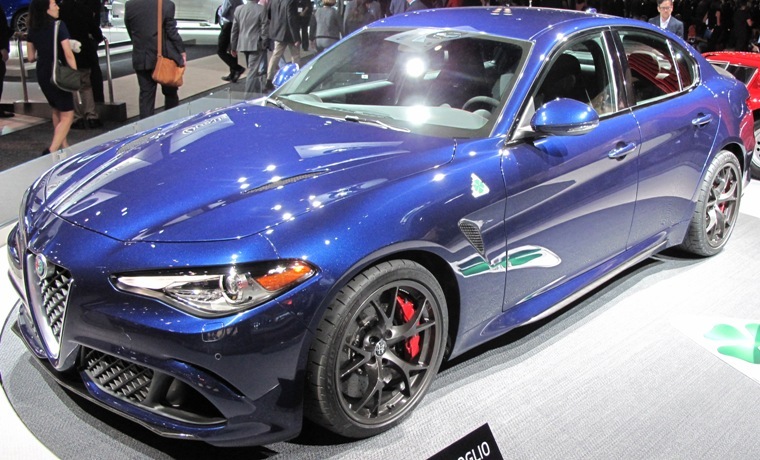 Jason Francis, Head of Alfa Romeo Product and Operations North America discusses the all-new Alfa Romeo Giulia Quadrifoglio. Patrick Mckenna, ‎Manager, Marketing Communications and Consumer Events at BMW of North America discusses the new MINI. 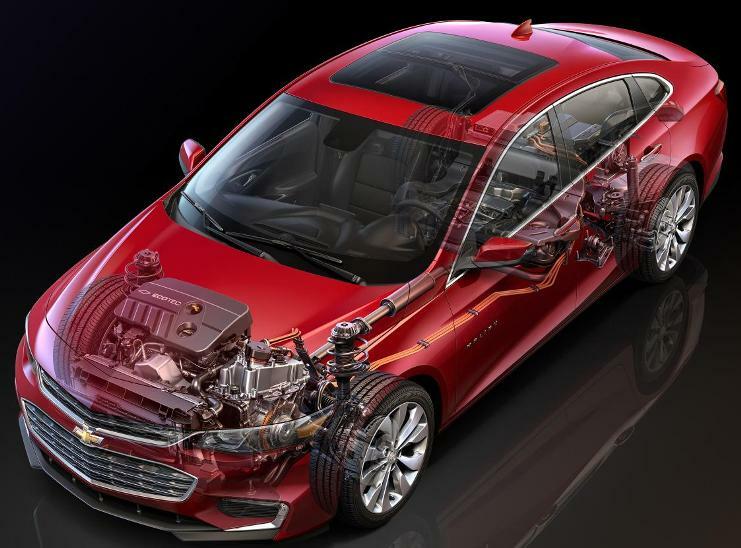 The 2016 Chevrolet Malibu Hybrid LT, with an all-new Ecotec 1.8L hybrid optimized direct-injected engine mated with a two-motor electric drive unit, uses a slightly modified drive unit and electric motors used in the 2016 Chevrolet Volt. The 2016 Chevrolet Malibu Hybrid will get a GM-estimated 48 mpg city, 45 mpg highway and 47 mpg combined when it goes on sale this Spring with a starting price of $28,645. The 2016 Malibu Hybrid with 10 airbags also offers Lane Keep Assist, Front Pedestrian Braking and Low Speed Front Automatic Braking for safety. The new Mercedes-Benz E-Class all-new control and display aims to closely unite intuitiveness of use with functionally with a clearer menu structure and attractive design. 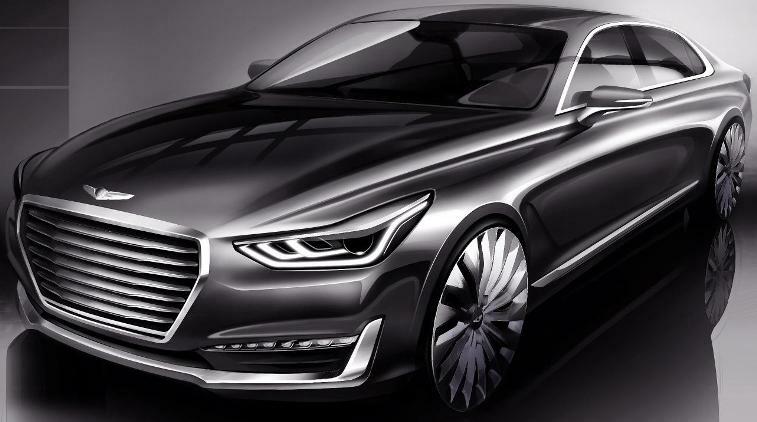 It features a wide high-resolution dual 12.3 inch display and touch-sensitive control buttons on the steering wheel to operate the entire infotainment system using finger swipes without having to take their hands off the steering wheel. The new E-Class can also be controlled by direct buttons, such as for controlling the air-conditioning system or for simple activation/deactivation of certain driver assistance systems. Animated displays are used to show the mode of action of assistance systems, or of DYNAMIC SELECT. ECO display in the instrument cluster helps the driver to adopt an economical driving style in an easily understandable manner. The all-new Volvo S90 luxury sedan is powered by a choice of the four-cylinder, 2.0 liter turbocharged and supercharged T6 engine, the turbocharged T5 variant or the T8 Twin Engine plug-in hybrid. 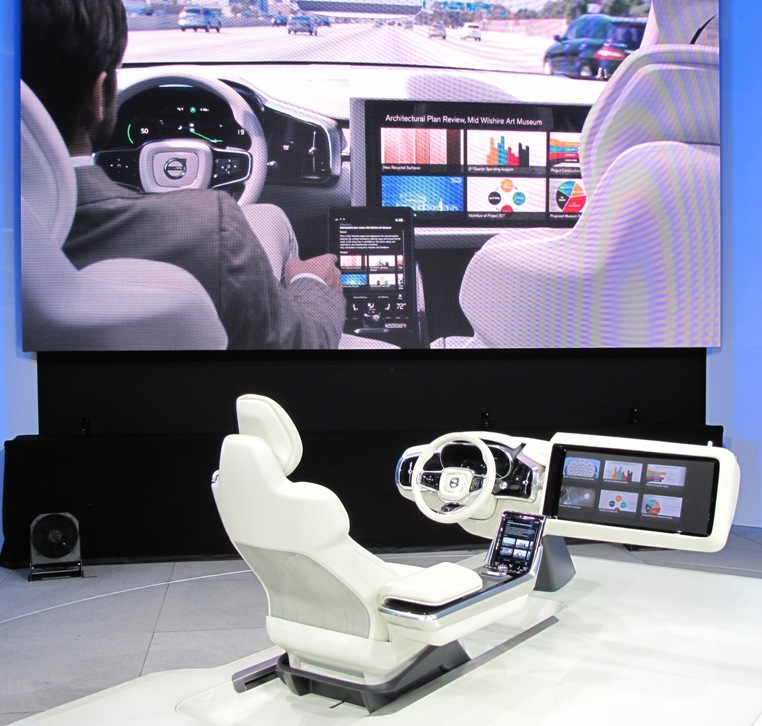 The Volvo S90, like the all-new Volvo XC90 SUV, introduces semi-autonomous features that take another step toward Volvo’s Vision 2020, which states "that no one should be killed or seriously injured in a new Volvo by the year 2020, through world first safety technologies and highly advanced semi-autonomous features." General Motors’ Chevrolet, Buick, GMC and Cadillac brands sold 229,296 vehicles in the United States in November 2015, up 1.5 percent year over year while year-to-date sales of 2,792,136 is a 4.9 percent increase. Ford Motor Company November U.S. sales totaled 187,794 vehicles, up 0.4 percent compared to a year ago. 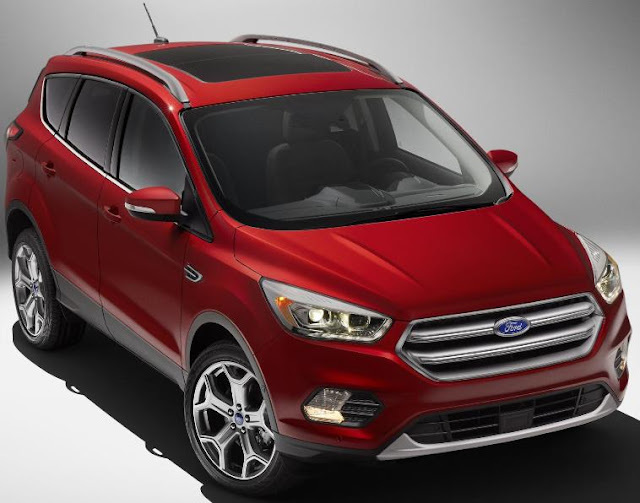 Through November, overall Ford sales are 2,373,920, up 5 percent versus the same period a year ago. Toyota Motor Sales reported November 2015 sales of 189,517, up 3.4 percent versus last year. Toyota Division posted November 2015 sales of 160,177, up 2.8 percent while Lexus sold 29,340, up 6.8 percent from November 2015. Year-to-date sales of 2,260,963, up 4.1 percent. 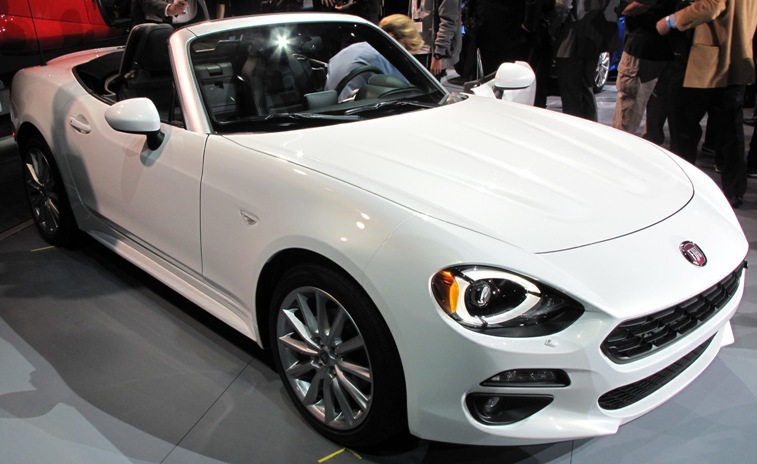 FCA US (Chrysler, Dodge, Ram, Jeep, Fiat, Alfa Romeo) reported its best November sales since 2000 of 175,974, a 3 percent increase compared with November 2014. Year-to-date sales of 2,026,380 is a 6.8 percent gain over 2014. American Honda Motor reported November sales of 115,441 Honda and Acura vehicles, a decrease of 5.2 percent versus a record-setting November 2014. 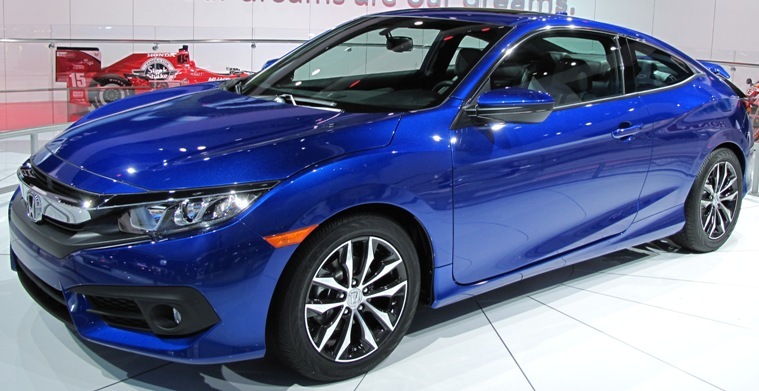 Honda Division sold 103,197 and Acura sales totaled 12,244. Year-to-date sales of 1,435,658, up 2.3 percent. 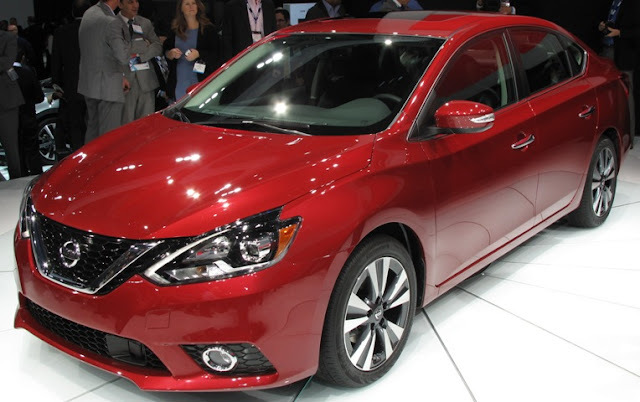 Nissan Group announced total U.S. sales for November 2015 of 107,083, an increase of 3.8 percent over the prior year and a November record. Year-to-date sales of 1,345,618 is up 6 percent from a yea ago. 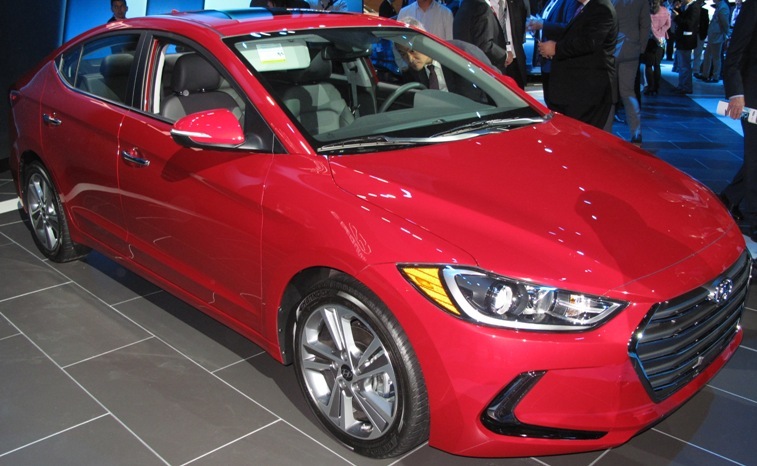 Hyundai Motor America posted its best November ever, with sales of 60,007, up 12 percent compared with one year ago. Year-to-date sales of 698,202 is up 5.6 percent from 2014. 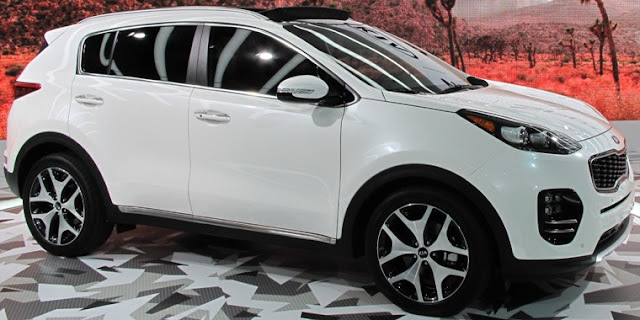 Kia Motors America had best-ever November sales of 45,553 vehicles, a 1.4 percent increase over the same period last year. Year-to-date sales of 571,577 is up 6.9 percent. 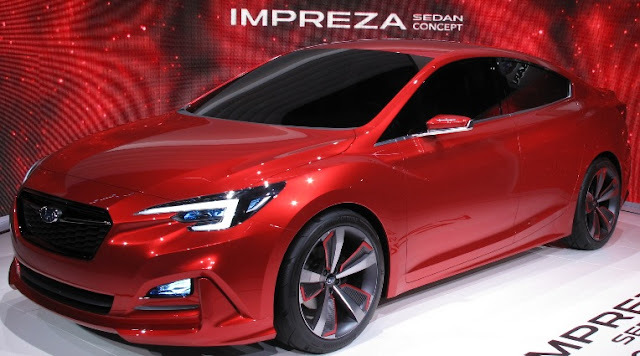 Subaru of America reported 46,070 vehicle sales for November 2015, a 2 percent increase over November 2014. 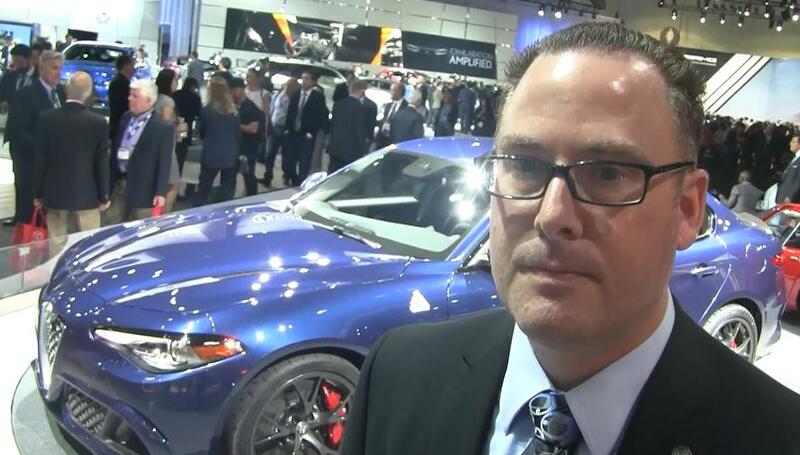 Subaru reported year-to-date sales of 526,401 vehicles, a 14 percent gain over the same period in 2014. Mercedes-Benz USA reported November sales of 33,475, a decrease of 11.7 percent from the same month last year. Year-to-date sales of 341,543 is a 4 percent increase over 2014. Sales of BMW brand sales of 32,003 vehicles was an increase 3.2 percent in November versus November 2014. Year-to-date, BMW brand is up 4.4 percent from the same period last year with sales of 311,398 vehicles. Volkswagen of America reported sales of 23,882 in November, down 24.7 percent from a year ago while year-to-date sales of 318,484 is a 4.3 percent drop from a year ago. Separately, Audi of America reported November 2015 sales increased of 16,700 vehicles, a 0.4 percent rise over last year. Year-to-date sales of 181,803, is up 11.7 percent from 2014. Mazda North American Operations reported November U.S. sales of 22,732 vehicles, representing an increase of 7 percent versus last year. 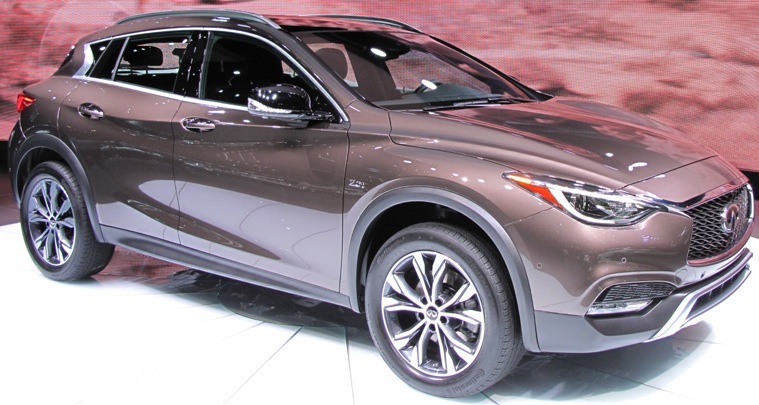 Year-to-date, Mazda has sold 289,890 vehicles, a 3.2 percent increase compared with last year. Jaguar Land Rover North America reported November 2015 U.S. sales. 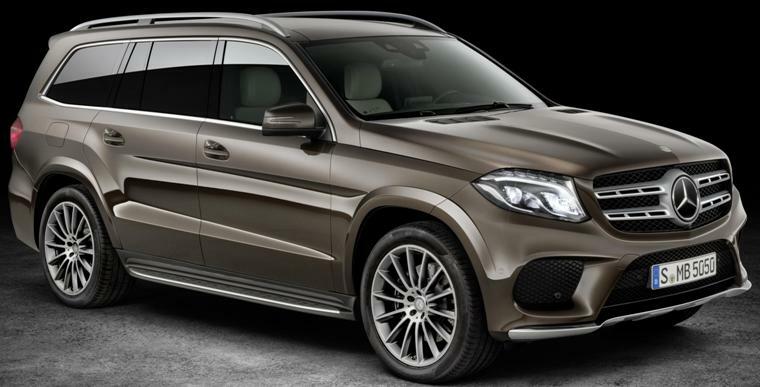 Sales for both brands hit 7,604, a 55 percent increase from November 2014. Land Rover sales were 6,539, up 79 percent from November 2014; Jaguar sales were 1,065, down 15 percent from November 2014. Year to date in 2015, Jaguar Land Rover U.S. sales hit 75,410, an increase of 26 percent over 2014. Volvo Cars sold 6,903 vehicles in November in the U.S., a 90.5 percent increase over 2014. Year-to-date sales of 60,706 is an 18 percent gain over a year ago. Mitsubishi Motors North America had November 2015 sales of 6,722, an increase of 3.6 percent from November 2014. Year-to-date sales are 87,455, up 23 percent over the same period in 2014. 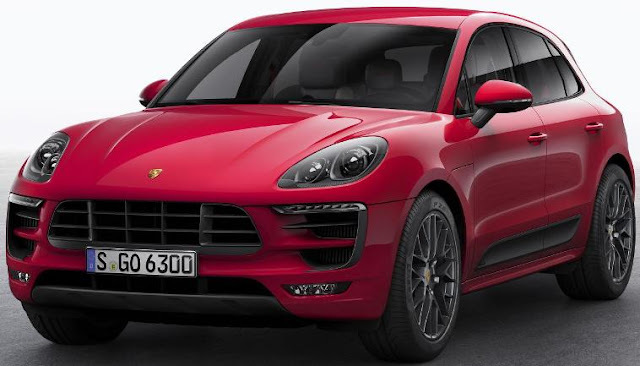 Porsche Cars North America announced November 2015 sales of 4,450 vehicles. Year-to-date sales of 47,820 vehicles, a 9.3 percent rise, exceeds the 2014 record of 47,007 sold. The Lexus LF-FC all-wheel-drive flagship concept powered by a high output hydrogen fuel cell power system that energizes the rear wheels and also sends power to two in-wheel motors in the front, is an advanced human machine interface that can be operated by simple hand gestures, without the need to touch a panel or controls. A small holographic image on the center console indicates where the system can interpret your hand gestures to control the audio system and ventilation. The new MINI Convertible, larger than its predecessor model, is powered by a 136 horsepower 3-cylinder gas engine with MINI TwinPower Turbo Technology in the MINI Cooper Convertible, a192 horsepower 4-cylinder gas engine with MINI TwinPower Turbo Technology in the MINI Cooper S Convertible and a 116 horsepower 3-cylinder diesel engine with MINI TwinPower Turbo Technology in the MINI Cooper D Convertible. 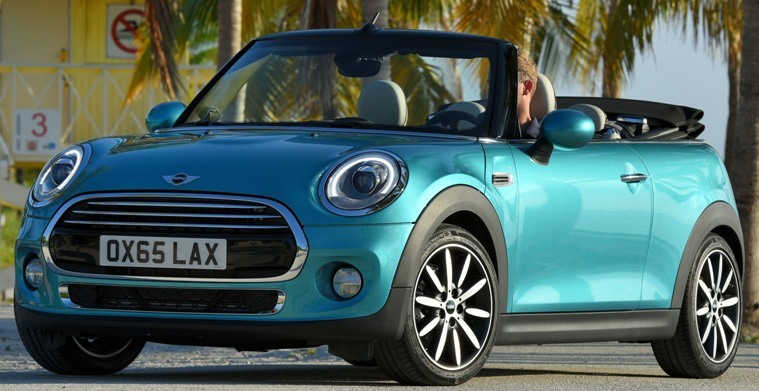 The opening and closing of the soft top and side windows takes 18 seconds and can be done at speeds of up to 18 mph. 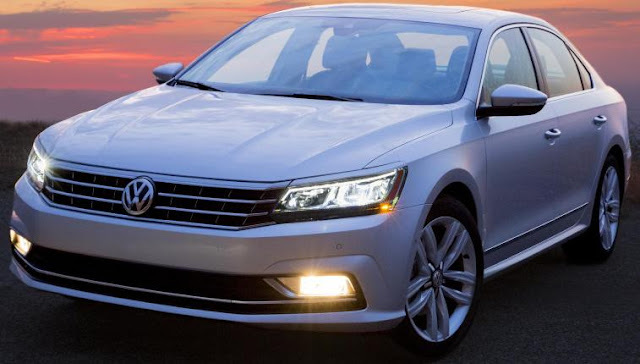 The new 2016 Volkswagen Passat midsize sedan built in Chattanooga, Tennessee starts at $22,440 for the 1.8T S model with a 170 horsepower 1.8-liter TSI® turbocharged and direct-injection four cylinder engine mated to a six-speed automatic transmission. For the first time, Volkswagen is offering an R-Line version of the Passat for the U.S. market with pricing starting at $23,975. The SE starts at $26,280, the SE w/Technology starts at $28,410, and the 1.8T SEL starts at $30,495. At the top of the 1.8T range, the SEL Premium starts at $34,270. The V6 SEL Premium, which features the 280 horsepower 3.6-liter VR6 engine has a starting MSRP of $36,835.